The Dollar Tree can be a delight for those of us on a tight budget. Here are some tips to help you make the most of your almighty dollar every time. 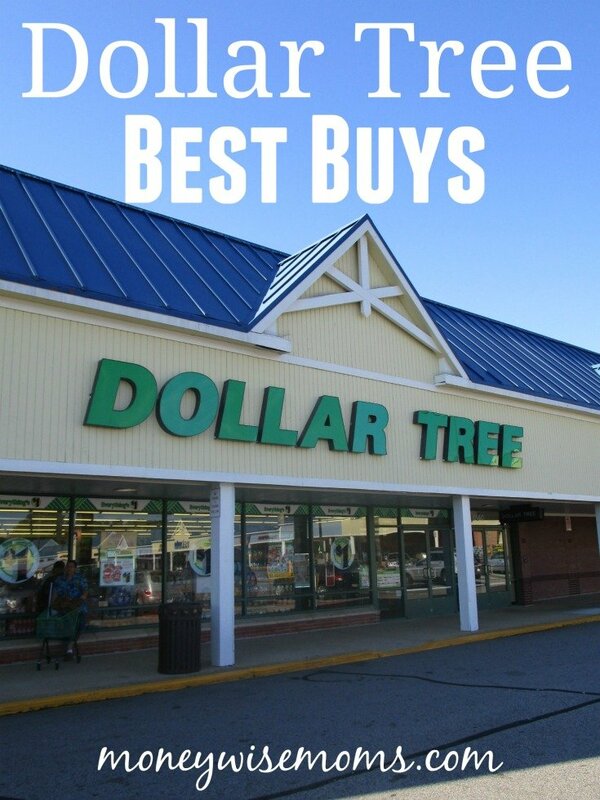 Take a look at these Dollar Tree Best Buys, and then share your own in the Comments below! Every occasion is usually available at the Dollar Tree and if you are lucky enough to have a larger store in your area, the selection is even greater. You can find party items for Thanksgiving and Christmas popping up now! Birthday decor is always available, with plenty of themes to choose from at most stores. To see how I use Dollar Tree party supplies, take a look at the decorations in my Zoo Animal Birthday Party and Western Birthday Party. And, if you didn’t know–Dollar Tree is the BEST place to buy Mylar balloons. They are $3-7 at party stores and of course, just $1 here! I know a lot of my readers are (ahem) of a certain age, like me. You may have to wear reading glasses occasionally, and now you can have a pair in every room of the house. Go ahead and buy several pairs for only $1 each in all the fun styles. They work great, and there is no guilt if they get lost or broken, just buy more! 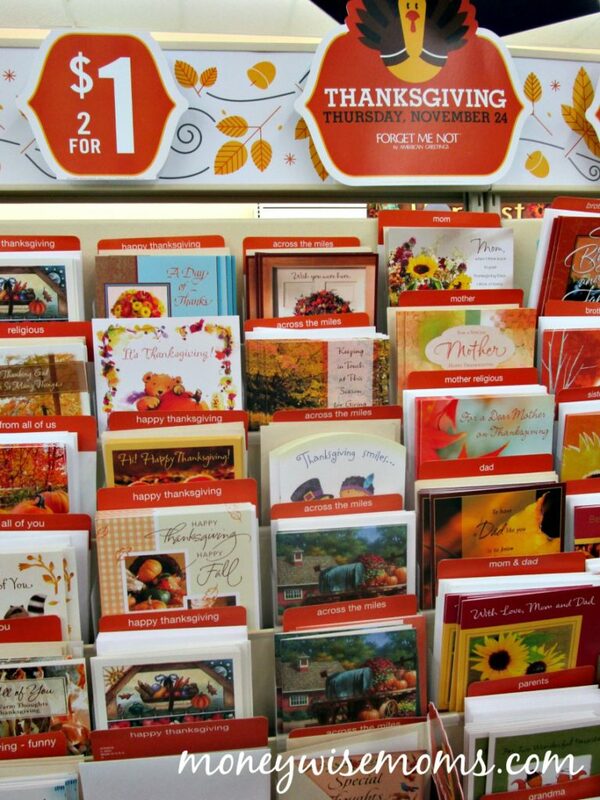 There is no need to spend $4 or more on greeting cards when the Dollar Tree has plenty of nice cards to choose from, and they are 2/$1 all the time. I’ve been really impressed with their selection, and I love to stock up on birthday cards so I always have one on hand when I need one! 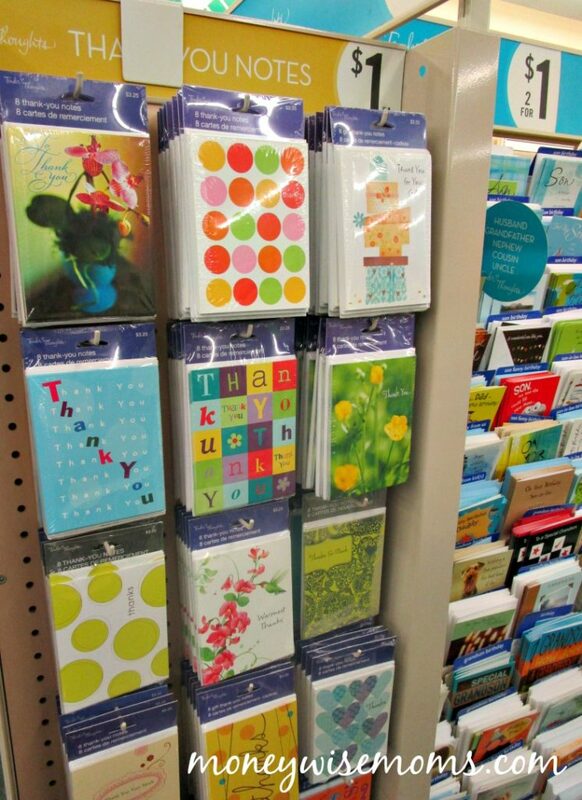 And check out their packs of cards on the ends of the greeting card aisle; you’ll find blank, thank yous and invitations. Now that the kids are older and don’t make their own thank you cards, this is an easy way to get them done after birthdays. A pack of 8 is just $1, and the designs are varied. Who knew? Some moms say this is one of their favorite finds at the store. The wheat bread is so good and just the right size loaf. The bread is fresh and you guessed it, just a $1! Check with your local store for their bread delivery days so you are there when it’s stocked. I have compared many products over the years and I really haven’t seen any differences in the results I get when using the Dollar Tree brand cleaning products. I stock up on everything from bathroom and kitchen cleaners to laundry, outdoor and mops and brooms. You can’t beat the price and when the items wear out or are gone, simply spend the $1 and replace them. That’s a bonus when you’re a germaphobe (who, me?). The Dollar Tree has every size you need for your home and for all types of storage situations. My new favorite storage bag is the largest ones that have a handle that I can pack away clothing items or blankets in; these are a huge storage saver in my home. From packing lunches to freezing leftovers, you can find storage bags here for only $1 per box. Why bother spending over $3 or more for everyday spices when you can pick them up here? I recently found a few spice blends that I couldn’t even find at a larger grocery store. Keep an eye out for baking spices too like ginger, cinnamon, and nutmeg and grab them while they are in stock. And with the holidays right around the corner, these surely will go quickly! Don’t pay Movie Theater prices for candy; pick up a few treats at the Dollar Tree. Or, if you are hosting a birthday party or any other special occasion, there are tons of great snacks and candy available at all stores. Be careful, those aisles are dangerous and my basket tends to get filled up pretty fast! I find that the snack size bags are perfect for kids’ lunches too. Where else can you stock up on fun seasonal décor for such a low price? Halloween, Thanksgiving, and Christmas, to just name a few. 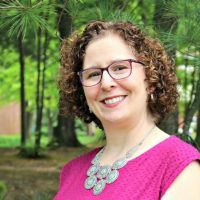 I have been shopping at Dollar Tree over 10 years and have noticed how much more stylish and on-trend their seasonal offerings get each year. Have fun picking out all sorts of items! 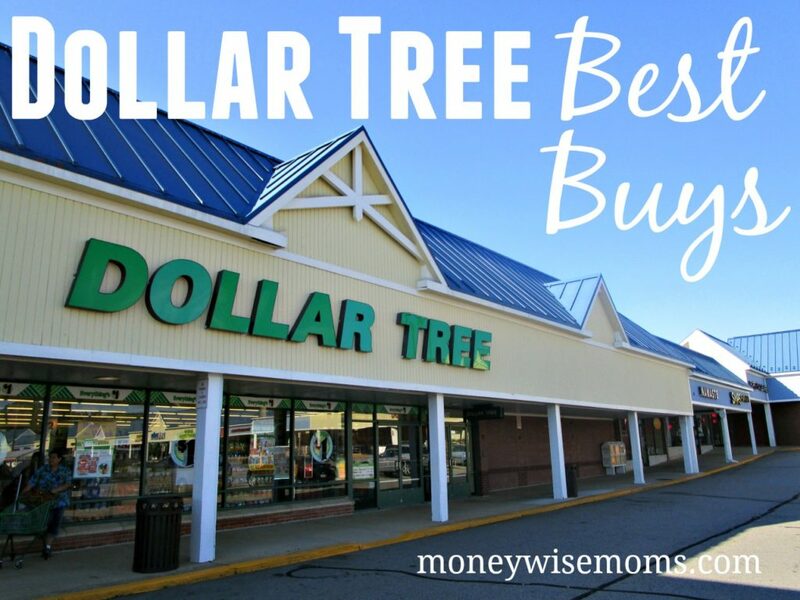 What are your Dollar Tree best buys?